There’s no question that new windows can change the look and feel of a home and windows add significant value to the property. 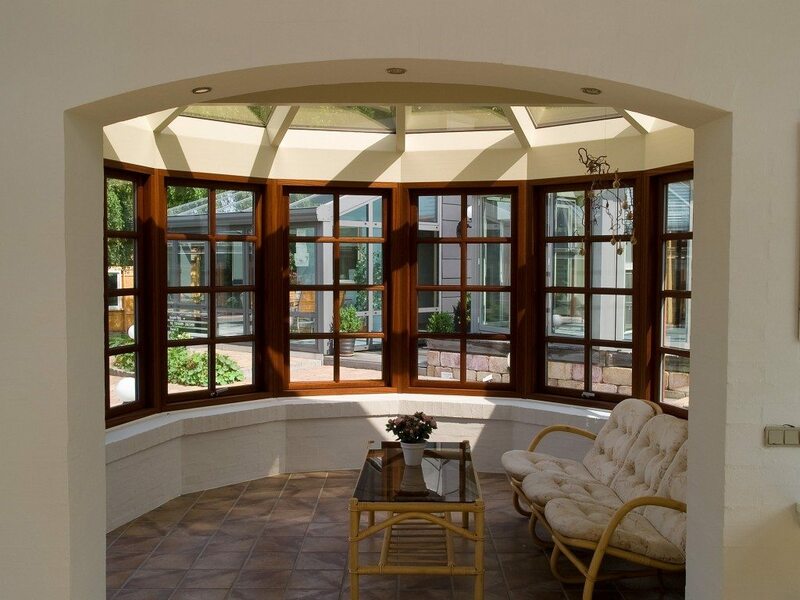 We offer a wide range of modern, energy-efficient windows that blend with the style of your home. Our team of professionals understand what true quality workmanship is and we pride ourselves on offering a selection of windows from trusted manufacturers. Moreover, with our Argon-filled window series, you can expect instant energy savings during peak cooling and heating seasons. Vinyl replacement windows from Mastic coordinate beautifully with your Mastic siding, so colors match or complement one another perfectly, and installation goes smoothly. Imagine: new replacement windows that set your home apart with style while increasing energy efficiency and reducing maintenance demands. 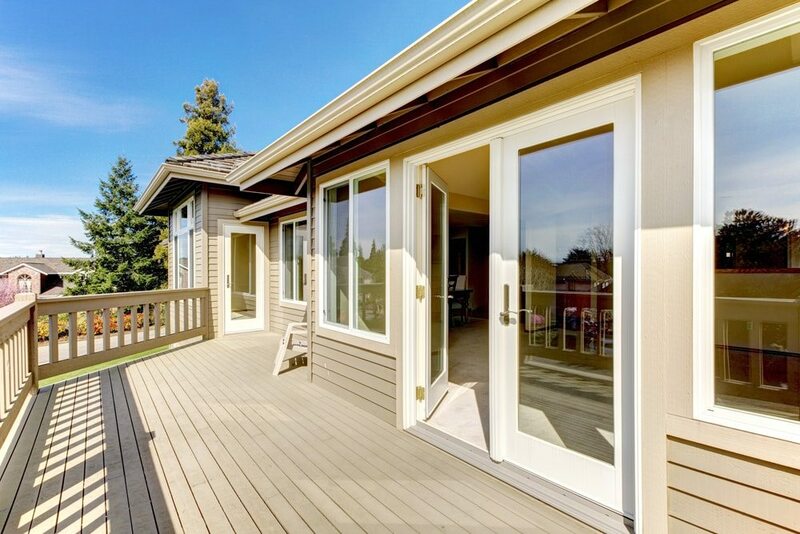 With Mastic vinyl replacement windows and patio doors, it’s more than possible: it’s easy. You’ll find easy cleaning sliding windows ideal for wide viewing areas. Casement windows in casement, awning or hopper styles that can be fully opened while opening up the view, and picture windows to really broaden your perspective. With Mastic, you’ll get it all in a variety of colors, styles and glass performance packages to fit your budget and your home.